Mark Leach has over thirty years of experience as a researcher and management consultant. Mark has a particular interest in strategy, leadership development and transition, and issues of diversity and inclusion in organizations. Mark joined MAG in 2004 and has worked as a consultant and coach with a range of social justice organizations, networks, and leaders as well as funders. These include the Center for Reproductive Rights, DEMOS, Jobs with Justice, the National Center on Family Homelessness, the John Merck Fund, Abortion Access Project, the Civil Liberties and Public Policy Project, Heifer Project International, US Action, the Southern Poverty Law Center, and Urban Libraries Council. He has a passion for finding shared understanding across lots of different worldviews and experiences. Mark has led MAG’s development of a leadership coaching model that supports leaders in stepping into the new roles that their organization and movement are calling upon them to fill and stretching their leadership styles to be ever more effective, adaptive, and authentic. 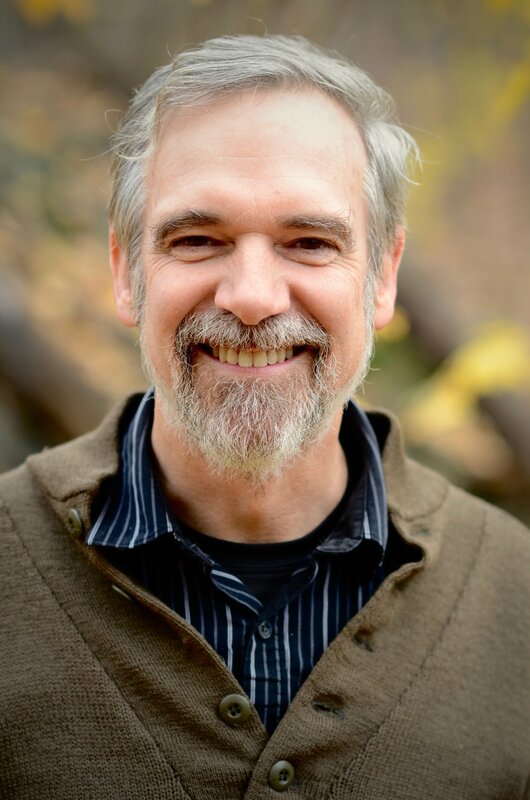 In order to improve MAG’s capacity to support executive directors who are called to lead their organizations through frequent changes and to manage unprecedented levels of complexity, Mark continues to explore new research in areas such as adult development theories and complexity of the mind and apply them through coaching. Mark has also conducted in-depth research on a variety of issues relevant to the social justice sector and the organizational development field. Most recently, he has co-authored Creating Culture: Promising Practices of Successful Movement Networks and Toward 'Complex Adaptive Philanthropy': Preliminary Learnings from the Network Leadership Innovation Lab. Mark is also the author of the monograph Table for Two: Can Founders and Successors Co-Exist So Everyone Wins? and Outsourcing Back-Office Services in Small Nonprofits: Pitfalls and Possibilities. Prior to joining MAG, Mark worked as a consultant and researcher in nonprofit and private-sector settings. His work focused on a diverse range of issues including international development, inter-organizational collaboration, and diversity and inclusion in organizations. He was Senior Consultant at John Snow, Inc., Senior Associate at the Institute for Development Research, and Principal Consultant at Kaleel Jamison Consulting Group. Mark's received a Masters in Public and Private Management from the Yale School of Management, and a Doctor of Business Administration from Boston University. When not at MAG, Mark is savoring this precious life with his family and friends, exploring the nature of mind, and reveling in mystery and beauty through photography and poetry.